Ferris Pounds, son of Mrs. Allie Pounds, Newcastle, husband of Elma Glee Burleson. 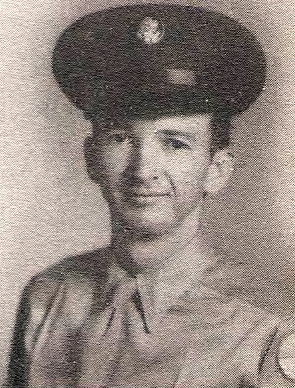 Entered Army, 1942, trained at Camp Maxey, Tex. and Sherman, Tex. Discharge, 1944.